Guntersville - Representative Wes Long has been appointed to serve on the Select Joint Nuclear Energy Activities and Hazardous Chemical Toxic Waste Oversight Committee. The appointment was made this week by the Speaker of the House, Mike Hubbard. 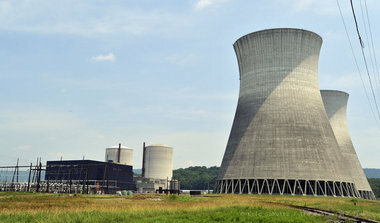 The Joint Committee was created in 1981 to oversee all facets of nuclear energy activities and hazardous waste and chemical toxic waste disposal.